If you are the users of iPhone 8, to know how to reset iPhone 8 to factory settings is very important for you. 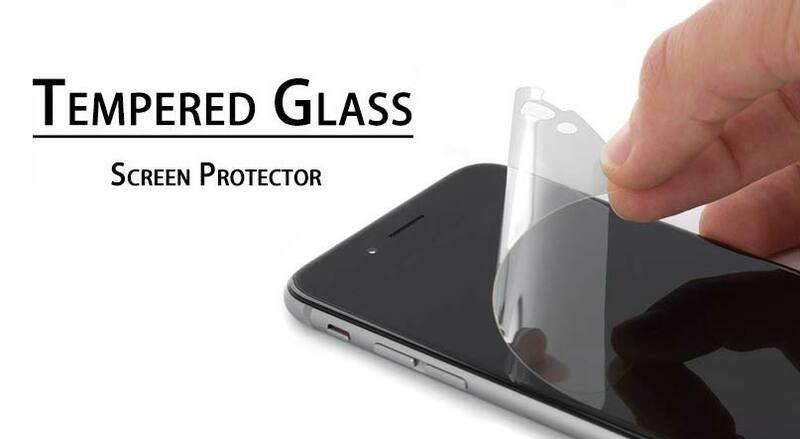 It will be useful when you need to clear all data of your iPhone 8 or need to get the appearance like a new one. Thus, we will tell you the way to do it. Actually, you can reset your iPhone 8 with Mac or PC. You can choose one of them as the assistant tool to reset your iPhone 8 to the factory setting. So, you should prepare the assistant tool first before start resetting. Make sure it can work well with your phone. Firstly, you should open iTunes. 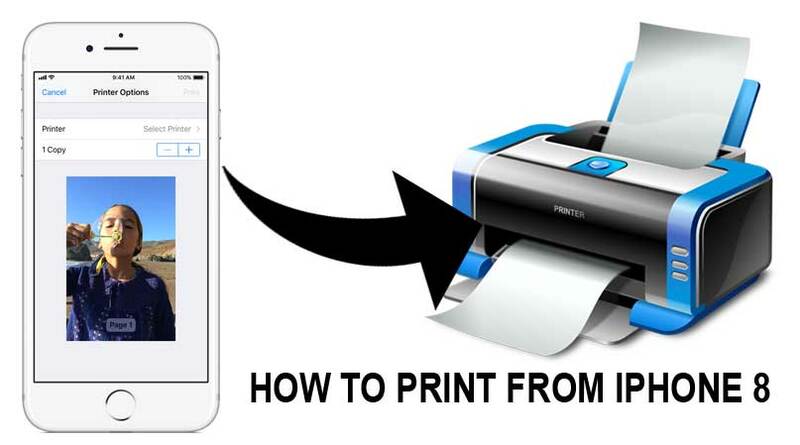 You can do it on your Mac or PC. After you open iTunes, then you can connect your phone to the assistant tool. You can connect it using the cable that came with your iPhone 8. When you have connected your iPhone to Mac or PC, there will be a message that asks for the password of your device. It is also to Trust This Computer. When it appears, then just follow on the screening step. In your Mac or PC, iTunes will detect your iPhone 8. Therefore, select it to go to the next step. After selecting your iPhone 8, there will appear some menus to choose from. 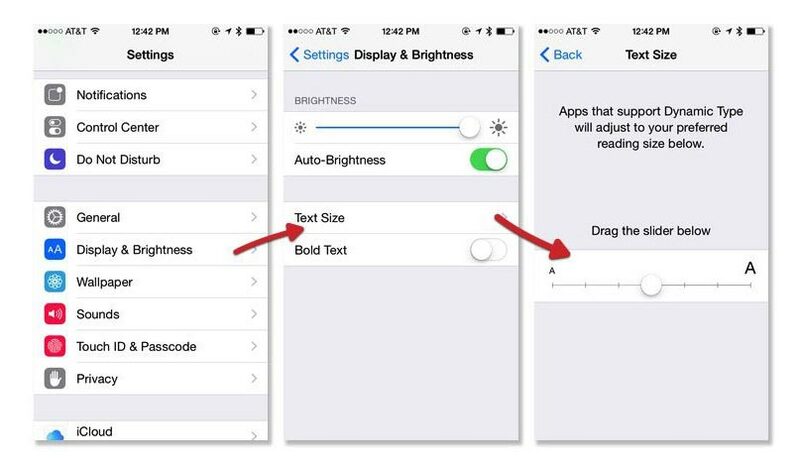 Then, in the Summary panel, you can tap Restore. To confirm what you choose in the fifth step, you should click restore again. 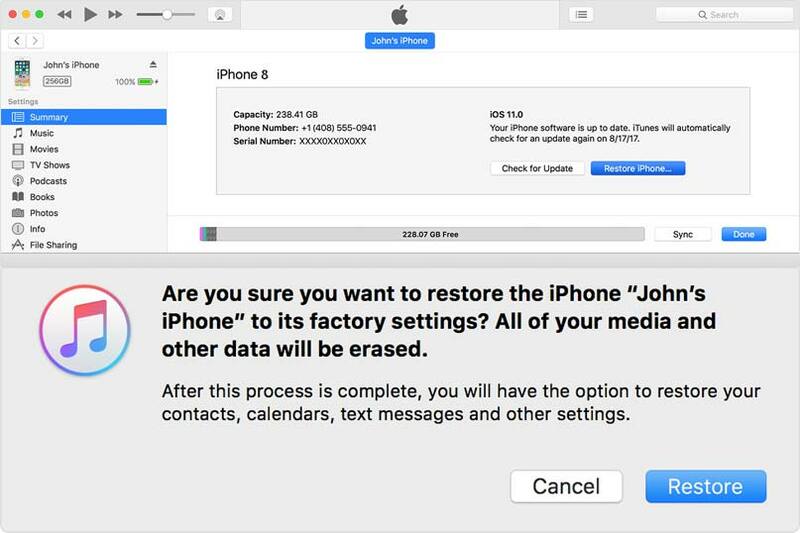 After you do it, iTunes then will erase your device data. When all of the device data is erased and reset to the factory setting, your iPhone will restart. After restarting, it means that the resetting process has finished and you can set your iPhone 8 as new. 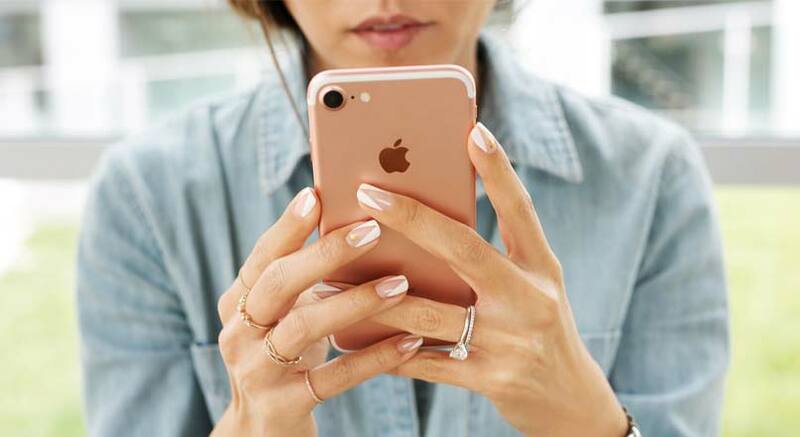 Although there are several ways to do, it is not so difficult to reset iPhone 8 by your selves. The most important is you have all of the assistant tools like Mac, PC, and connecting cable. When you have all of them, you will be successful to do it by following the steps above. Yes, that is all about how to reset iPhone 8 to factory settings for you.